COMPETITION AND COMMUNITY IN THE SHADOW OF SAGARMATHA (सगरमाथा by Mike Toughill. 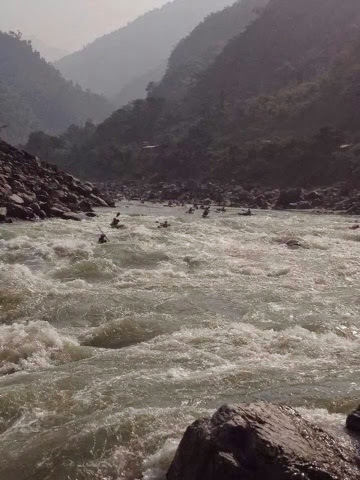 Photos by Rabin Kandel | DBP MAGAZINE ONLINE The World's Best Free Whitewater Publication. 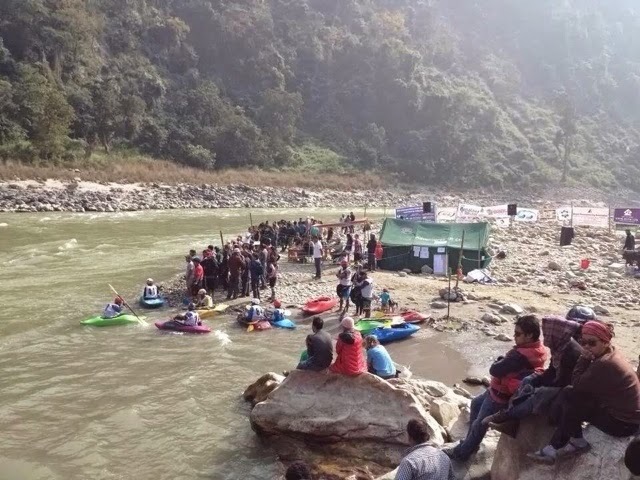 This last weekend the Nepal Kayak Club and other sponsors hosted the 13th Himalayan Whitewater Festival on the banks of the Trisuli River in Fishling, Nepal. Boaters from all over the country and the world gathered to paddle the small picturesque gorges of this Class III to IV+ stretch, and party afterwards to live music in the true tradition of the river lifestyle. 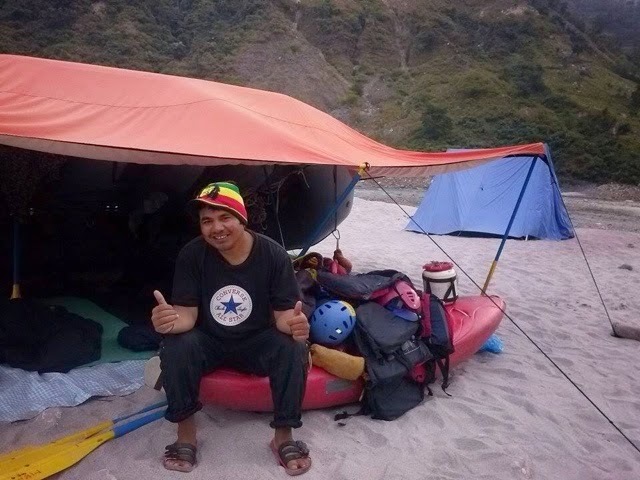 Dirt Bag Paddlers’ homie Rabin Kandel, a local river guide with GRG Adventure Kayaking out of Kathmandu, Nepal was there for the four day affair, and sent us these pictures to share. The festival featured both kayaking and rafting competitions. Hard boaters compete in freestyle, extreme slalom, boater cross and down river races, and are open for men, women, and juniors. 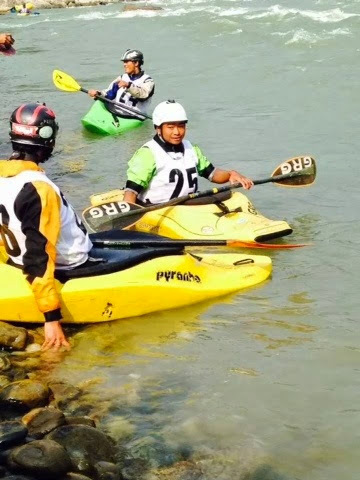 Raft teams competed in International Rafting Federation style events like sprint, head to head, slalom, and downriver races, and the winners, Paddle Nepal, were crowned this year’s Himalayan Rafting Championship winner. Dirt Bag Paddlers salutes the winners, and cheers for all who participated!